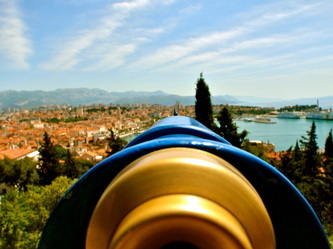 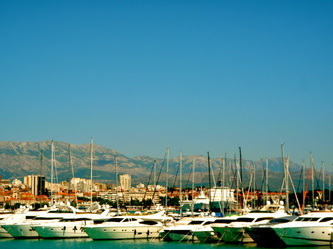 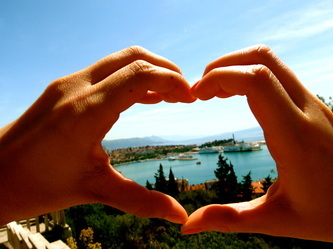 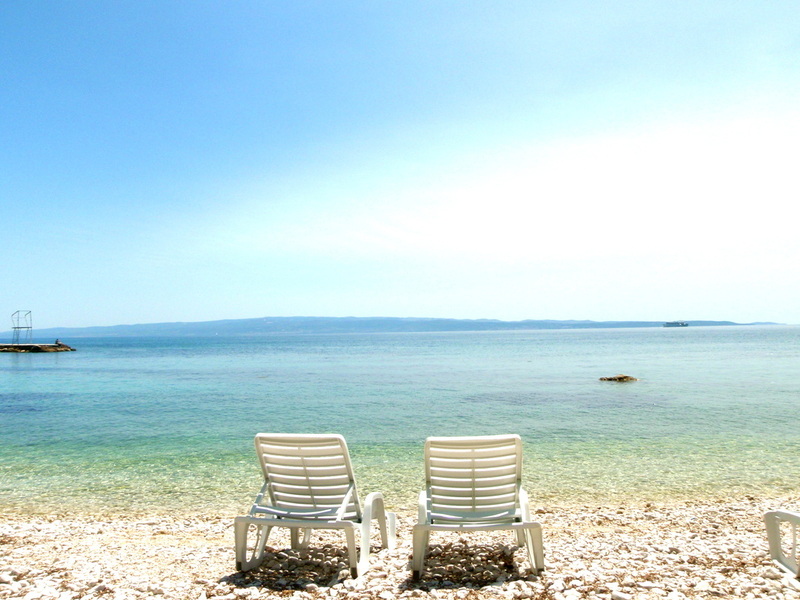 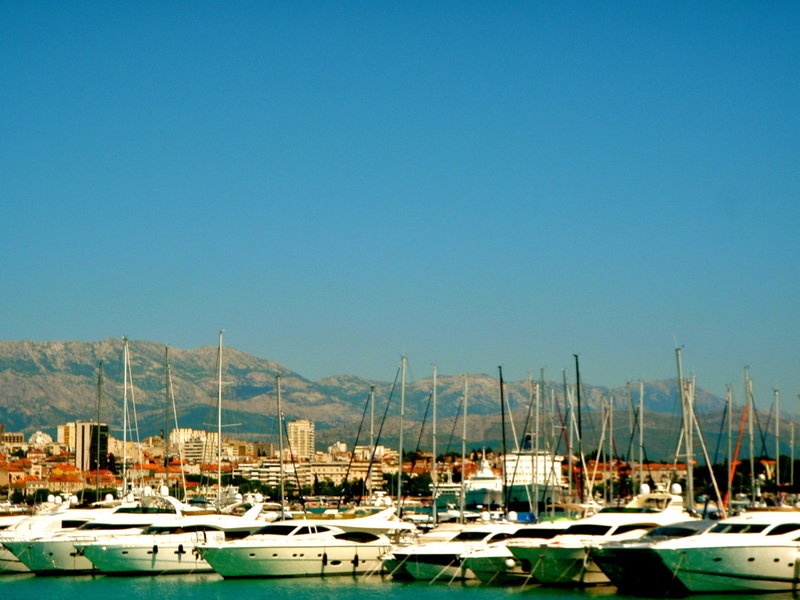 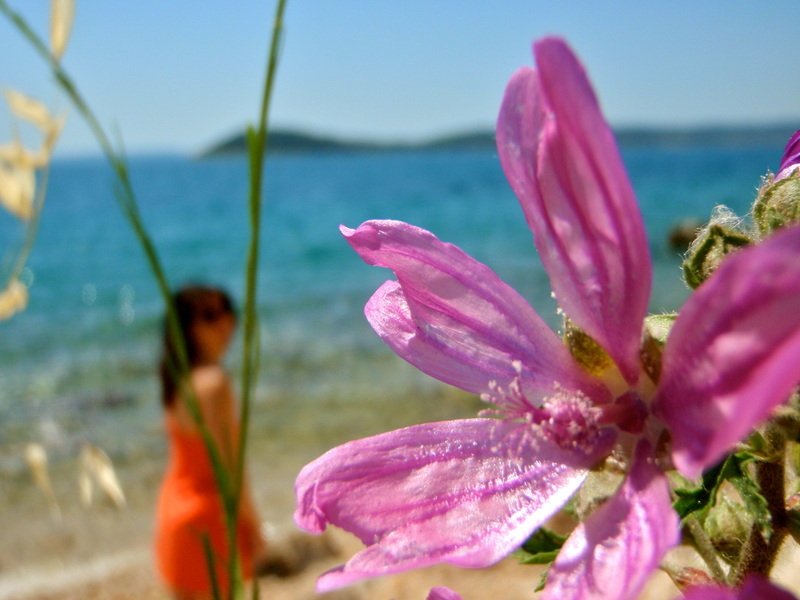 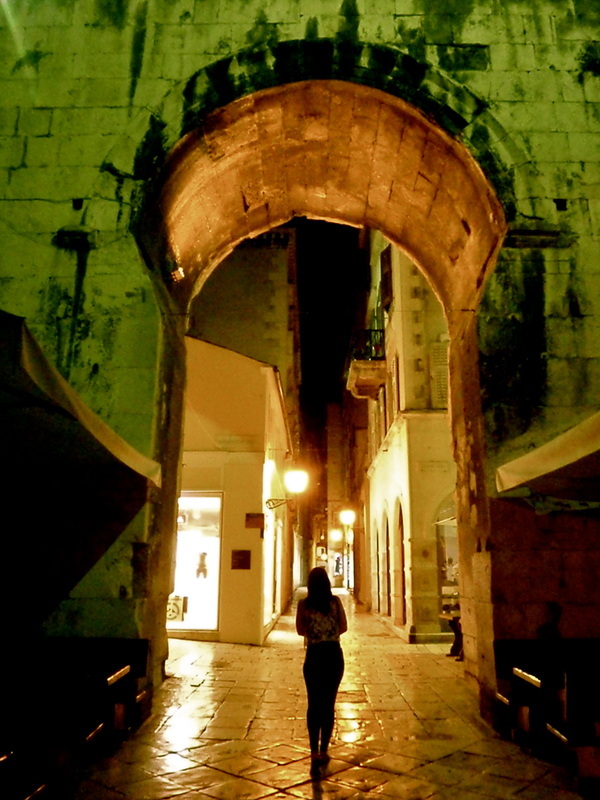 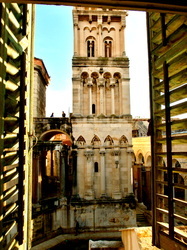 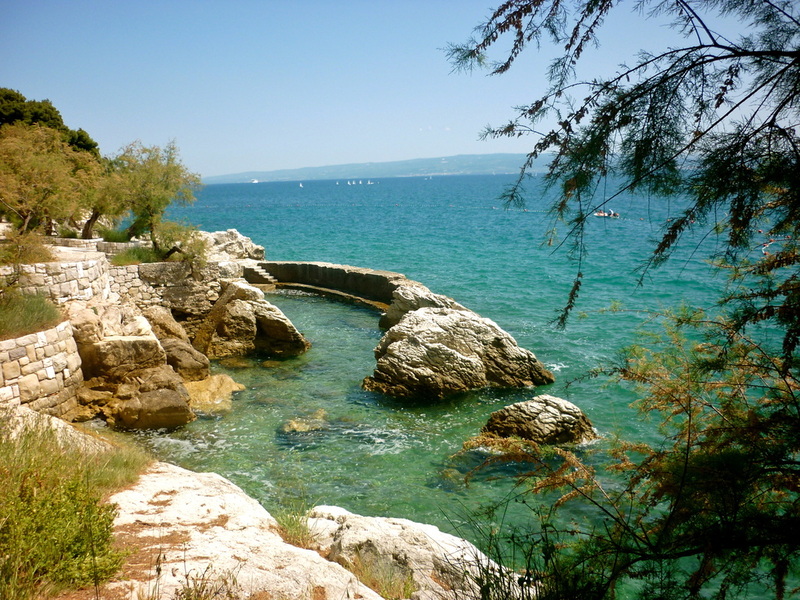 Only 2 and a half hours from london and your in the ancient city of Split. 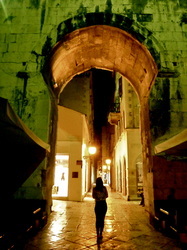 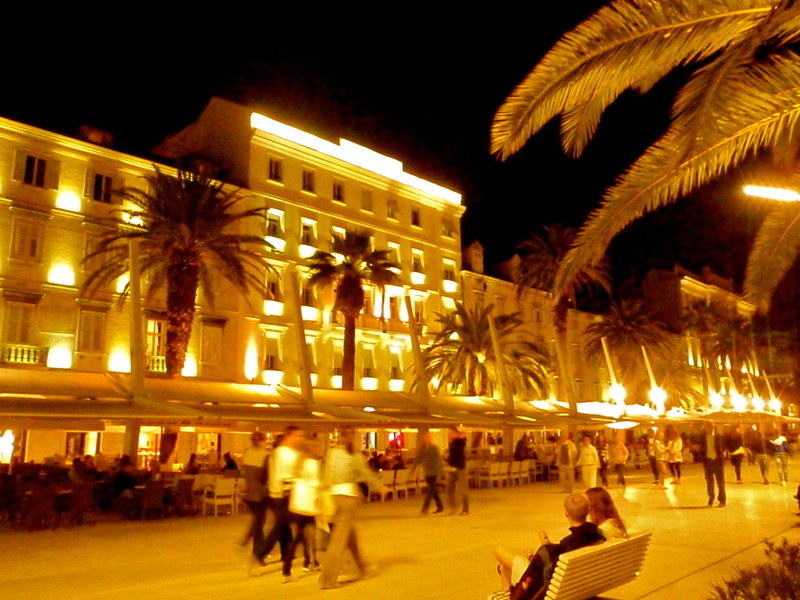 The second largest city in Croatia, dating back to the construction of UNESCO-protected Diocletian's Palace in AD 305. 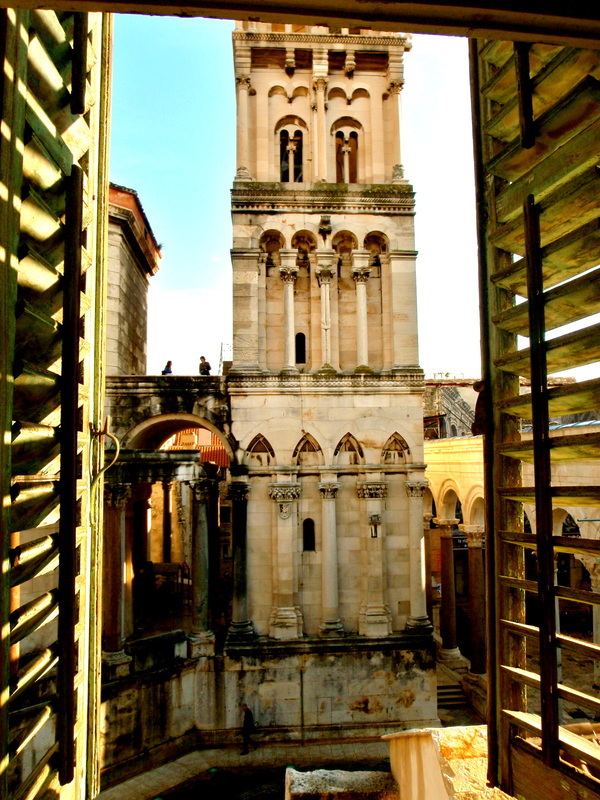 Expect to get lost in the palace amongst the many narrow cobbled streets inside! 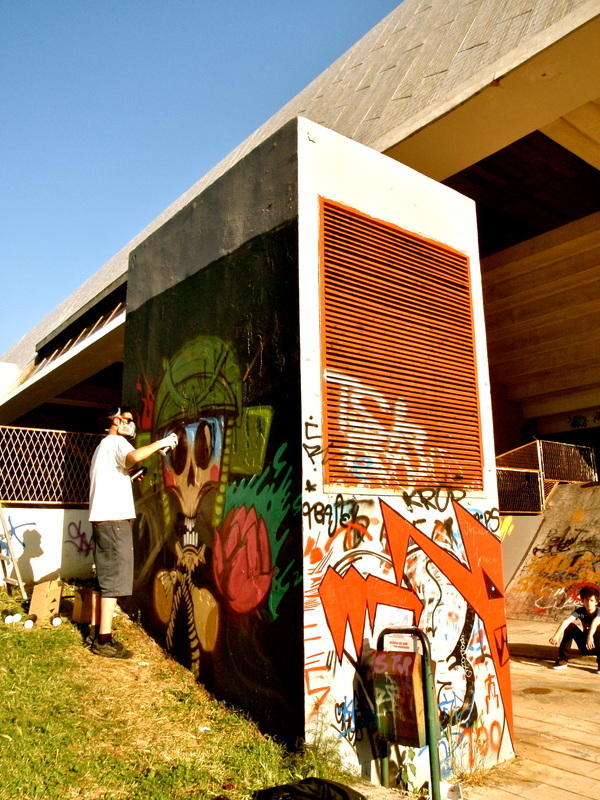 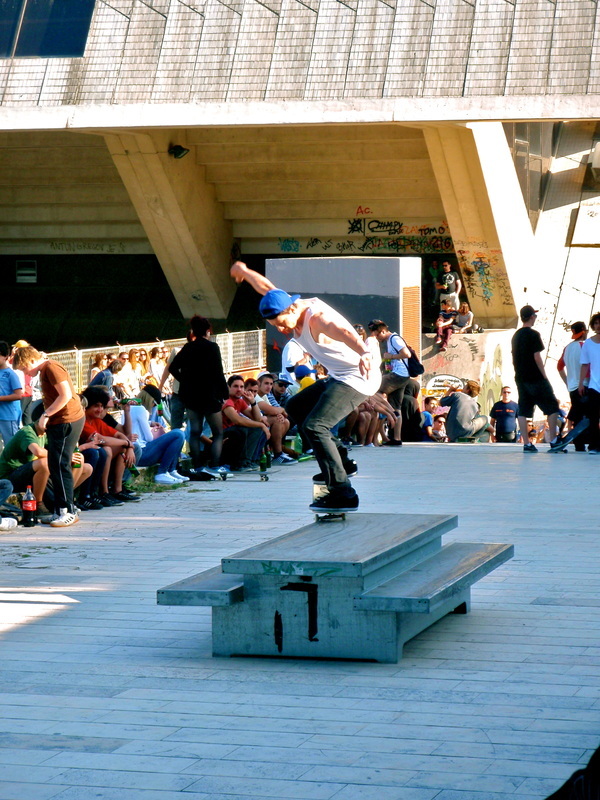 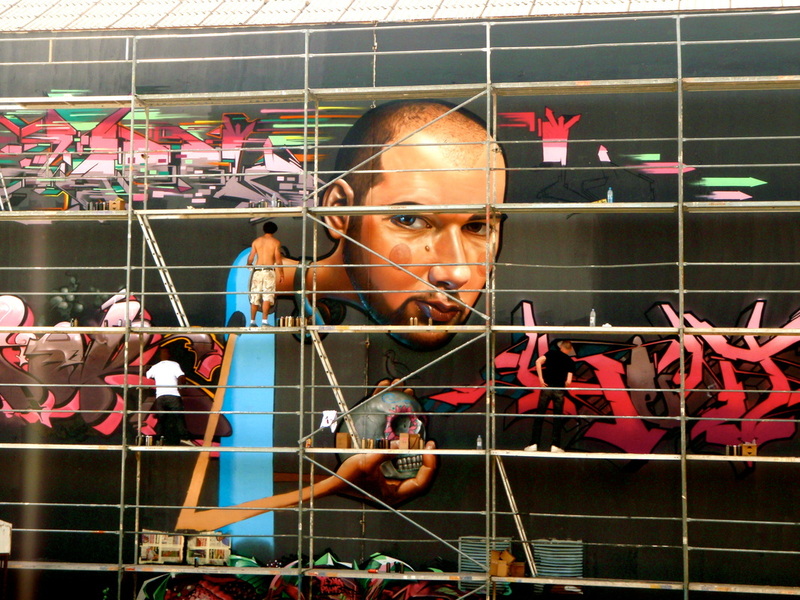 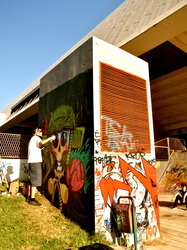 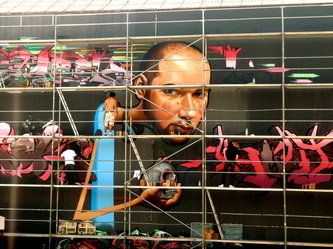 In May Split celebrates the international festival of street art and extreme sports with graffiti artists, skaters, BMX and in-line drivers, basketball players, DJs and MCs.